WAS $17,999, FUEL EFFICIENT 38 MPG Hwy/25 MPG City! Shale Gray Metallic exterior and Gray interior, 2.4L Sport trim. CARFAX 1-Owner, Very Nice, LOW MILES - 20,440! 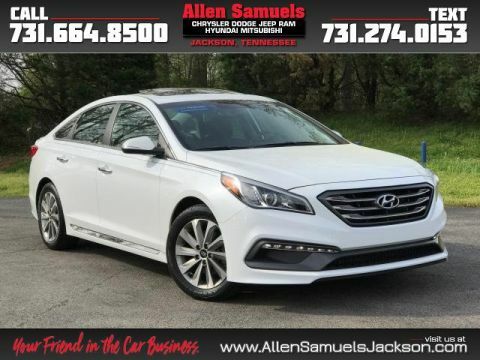 Moonroof, Heated Seats, iPod/MP3 Input, Satellite Radio, Aluminum Wheels, Back-Up Camera, Non-Smoker vehicle, Good Tires, Multi-Point Inspection, Still has Factory Warranty, Hyundai CERTIFIED: 10 Year / 100,000 Mile Warranty, 150 Point Inspection and more..., APPLE CAR PLAY, ANDROID AUTO, Edmunds.com's review says If you want a midsize sedan with plenty of passenger room and a quiet, easy-to-live-with demeanor, the 2016 Hyundai Sonata definitely has what you're looking for. It's one of our favorites..
Sunroof, Heated Driver Seat, Back-Up Camera, Satellite Radio, iPod/MP3 Input. 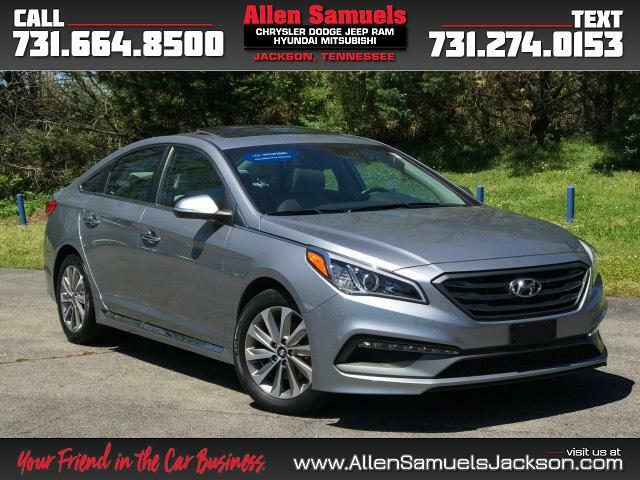 Hyundai 2.4L Sport with Shale Gray Metallic exterior and Gray interior features a 4 Cylinder Engine with 185 HP at 6000 RPM*. 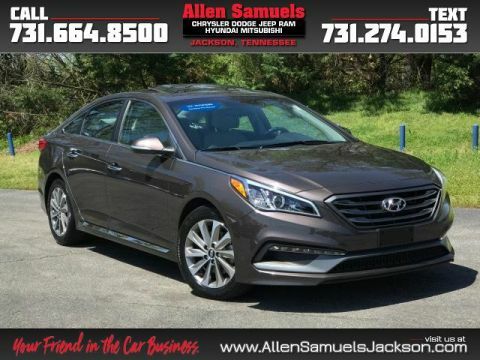 Non-Smoker vehicle, Good Tires, Multi-Point Inspection, Still has Factory Warranty, Hyundai CERTIFIED: 10 Year / 100,000 Mile Warranty, 150 Point Inspection and more. APPLE CAR PLAY, ANDROID AUTO, Leather & Cloth Sport Seats. 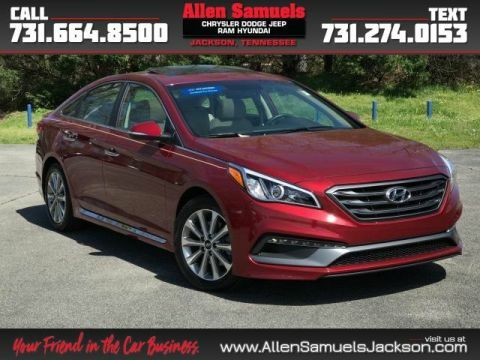 Edmunds.com explains If you want a midsize sedan with plenty of passenger room and a quiet, easy-to-live-with demeanor, the 2016 Hyundai Sonata definitely has what you're looking for.  It's one of our favorites..